This month I’m giving away a signed copy of The Prodigal Emperor to one of my newsletter subscribers. If you want to get your chance to win a signed paperback of The Prodigal Emperor subscribe today. Existing and new subscribers will all have a chance to win a signed copy as long as they have subscribed by October 16th. Subscribers to my newsletter also get the latest info on what books I have coming out, receive snippets and samples, as well as short stories, and get the news before anyone else as far as what I’m working on and when to expect it. You can sign up on the link to the side or here. Whenever I look at the visits to the blog, I’m always a bit curious about who visits. Some days I’ll have ten hits from Poland, other days fifteen or twenty from Germany, or Romania, or the Ukraine. Every day I have visits from Australia, the UK, the US and others. So I’m curious to see… who are you? If you have the time, post your name, where you are from, and maybe a little about yourself in the comments. There’s an ongoing trend in SF and Fantasy (particularly in Fantasy genres) for books to get longer and for series to be longer. Many authors like it that way, many readers like it that way… but why? We can all harken back to the golden age of SF when many authors wrote stand-alone novels… or can we? Asimov’s Foundation series began as a trilogy and eventually became not just seven novels, but also the spiritual sequels to his Robot and Empire series. Heinlein often wrote stand-alone novels, but later on in his life he also tied them together, linking older books together through time travel and having old characters act as mentors to other characters. Granted, there are and continue to be many authors who write stand-alone books, where the story arc follows just the one set of characters through one book. But currently, this is becoming less the norm and more the exception. In fact, as you look further back than the “Golden Age” you might notice something of a trend. Jules Verne, Robert Howard, Edgar Rice Burroughs, and Doc EE Smith were some of the founders of Science Fiction as we know it. They often wrote in serialized formats, either for magazines or pulp markets. Why, you might ask? Because that was the way to draw and keep an audience. As stories go on, the readers become more and more attached to the characters and invested in the universe. For an author, that is exactly where you want them to be. Reading is an investment of time and money… and if the reader has already invested time and money into your characters and story, then they are more likely to continue, particularly when money is tight. The same holds true today and in more forms of media than that of books and ebooks. Movies are increasingly becoming either series or reboots, the former to build “bigger” story arcs and delve into characterization that you can’t accomplish in a mere ninety minutes. The latter is a coldly calculated rationalization that name recognition and recycling ideas is a way to get people to put their butts in the theater seats. Video games have become franchise sequels or like World of Warcraft or Eve Online, become longer, with ever more added content. This is all a means to the same end: they know that the consumer has invested time and money into their products, they want to get a bit more of it to continue the draw. Coming back to the original statement, why is this so prevalent in SF and Fantasy? The easy answer is that readers want it. They like seeing more of their familiar and loved (or hated, see Game of Thrones) characters. The investment of learning a new author’s universe is paid back by the enjoyment of continuing adventures within that universe… as long as it doesn’t change too much. 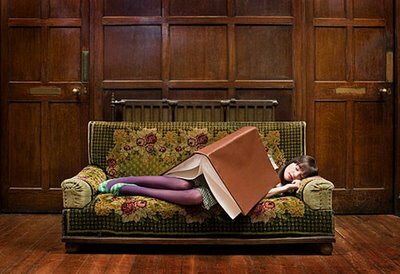 Reading is an escape, a means of enjoyment, and we want that escape to continue as long as it can. That is why we like series and broad, epic books. Because once we’ve invested the time into that story, we don’t want it to end until we’re ready for it… and one book is seldom enough. Thanks everyone who participated in the release of The Prodigal Emperor. I hope everyone enjoys the book and however you feel about it, please post a review on Amazon, Goodreads, or wherever. Also, if you have personal feedback for me, feel free to contact me using the blog’s feedback link or even just commenting here. I look forward to hearing what people think of it and I’m hard at work on the next book, this one Fate of the Tyrant, Book III of the Eoriel Saga. Thanks for reading! The Prodigal Emperor is Now Live! The Prodigal Emperor is now available from Amazon and will be coming soon to Barnes and Noble, Kobo, and Itunes. The Prodigal Emperor is the third book of the Shadow Space Chronicles and concludes the story arc of Lucius Giovanni’s battle to save Nova Roma from the Chxor Empire. 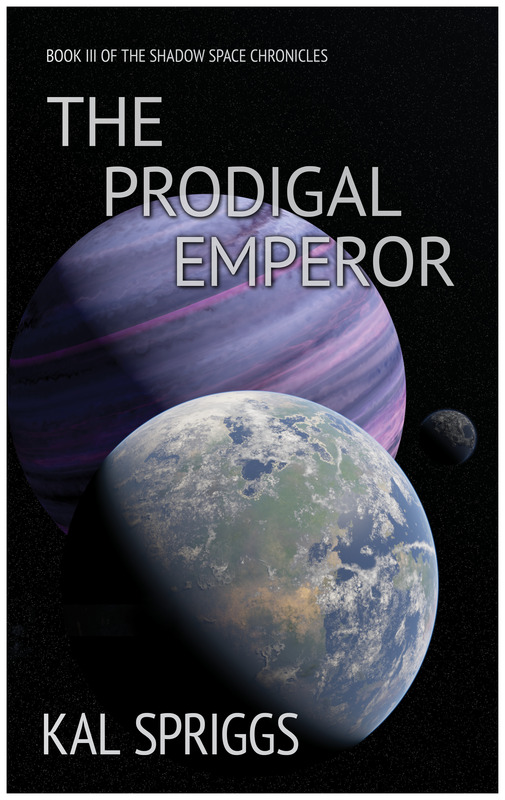 Pick up your copy of The Prodigal Emperor today! 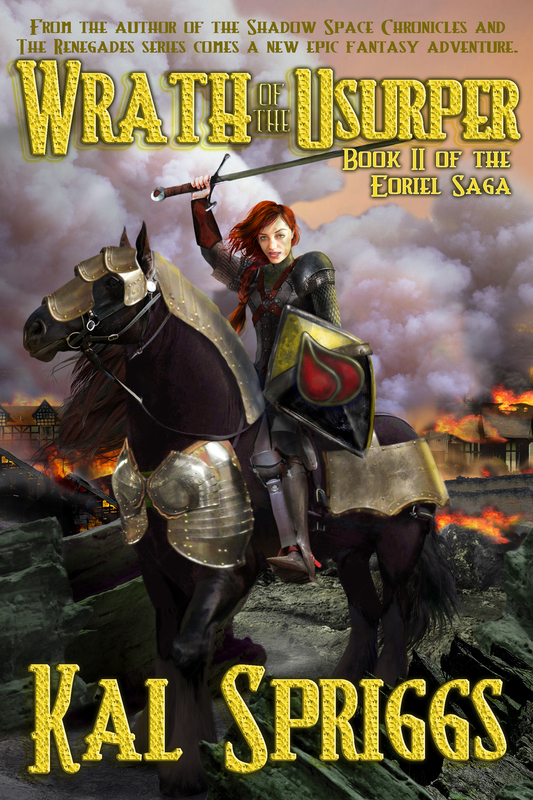 The audio book for Wrath of the Usurper is now live! It is available on Itunes, Amazon, and Audible.com. Links are below. As with Echo of the High Kings, Eric G. Dove is the narrator. He did a fantastic job once again and if audio books are your thing, then you should check it out! Civilization is dying. The lands of the Five Duchies are in chaos. They are leaderless and each land stands alone. Besieged by barbarians, savages, fell beasts, and infighting, few doubt that the end times are upon them. Yet all is not lost. In the East, Lady Katarina Emberhill has begun an uprising against the Usurper and those who follow her carry relics from the time of the High Kings. In Boir, Lord Admiral Christoffer Tarken forges alliances and defends his lands. And in the Eastwood, powers that have been silent for eons are stirring and turning their eyes to the outside world. But the key is the Usurper Duke, a man drawn to savagery and battle. His victories in his personal war against the Armen have swelled the ranks of his army. Who will draw the wrath of the Usurper: will he turn it against his own rebellious people or levy his forces against the threats to all civilized men?